Poems in Spanish, Portuguese, German and Arabic, as well as English! Our most multilingual poem-recording session ever. Unmastered, tracks just thrown together–but still sounding awesome. 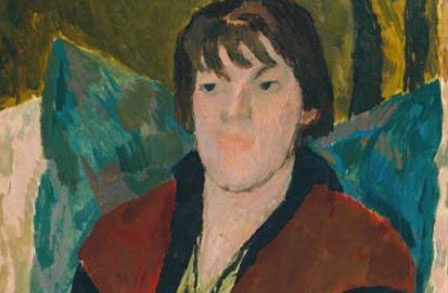 Poet Helen Dudley, painted by Vanessa Bell.